If you are looking for a knowledgeable, hard working auto mechanic to perform auto repairs or maintenance on your Hyundai, well look not further than the professional team at Olive Auto Center in Burbank. Your Hyundai will be in great hands and you’ll feel like one of the family. We pride ourselves on the ability to quickly and accurately diagnose and repair your Hyundai right the first time. In fact, we have a 1% return rate of same-problem repairs and that’s almost unheard of in the auto repair industry. We want you and your Hyundai happy and we go out of our way to make that happen. Olive Auto Center in Burbank knows Hyundai. We also know that dedication and hard work pays off and that why, since we opened our doors in 2000, we’ve remained committed to delivering the best in service under the hood and across the counter. 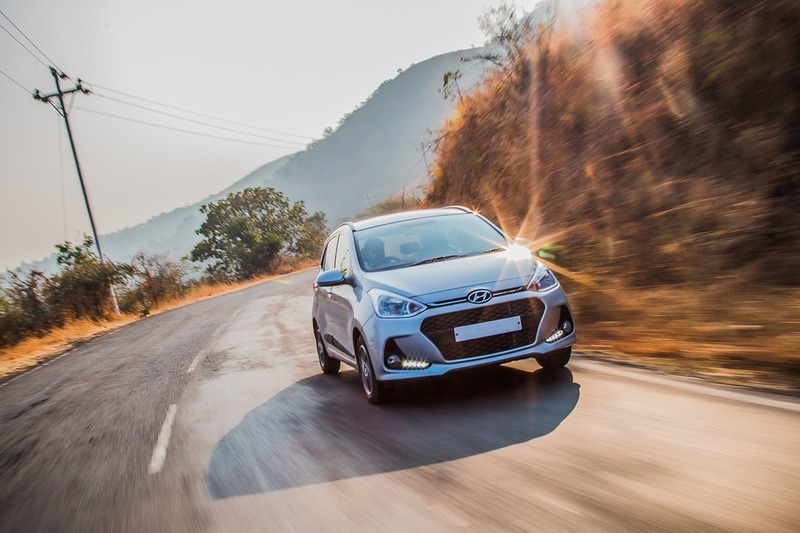 We work on your Hyundai as if it belonged to our grandmother because we want to not only deliver the best in workmanship, but also the very best in customer care and service. It’s up to us to keep you and your Hyundai safely on the road and we don’t take that responsibility lightly. Our diagnostic work is among the best in the business, as is our customer care. “As always, Bobby and his team were awesome! Thanks for helping us with the 30k service on our Lexus. Couldn't recommend Olive Auto Center more!” -- Sharla B.
Olive Auto Center in Burbank is here for you. And to help make you feel at ease, we offer a nationwide 3-year/36,000-mile warranty. Stop by and say hello sometime, but it’s always a great idea to set up an appointment beforehand to ensure you and your Hyundai receive the best and most timely service possible. We are open Mon - Fri: 7:30 AM - 5:30 PM, Sat: 8:00 AM - 2:00 PM and you can find us at 264 W. Olive Ave., Burbank, CA 91502. We look forward to seeing you soon!